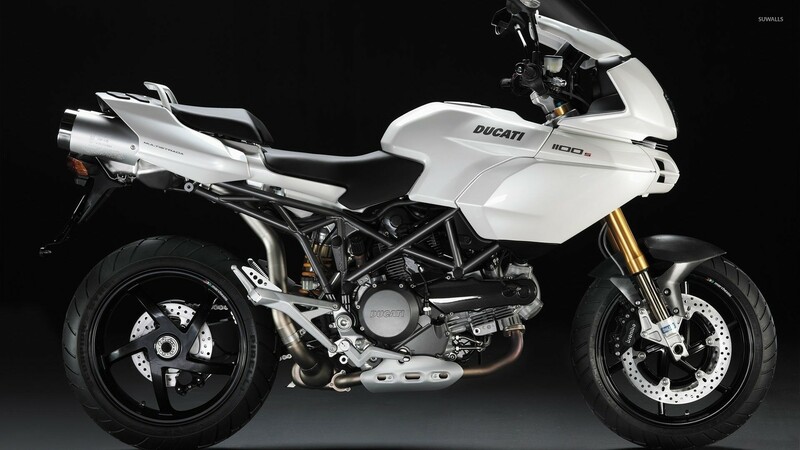 Ducati Multistrada 1100S Motorcycle desktop wallpaper, Ducati wallpaper, Ducati Multistrada wallpaper, Motorcycle wallpaper - Motorcycles no. 11919. 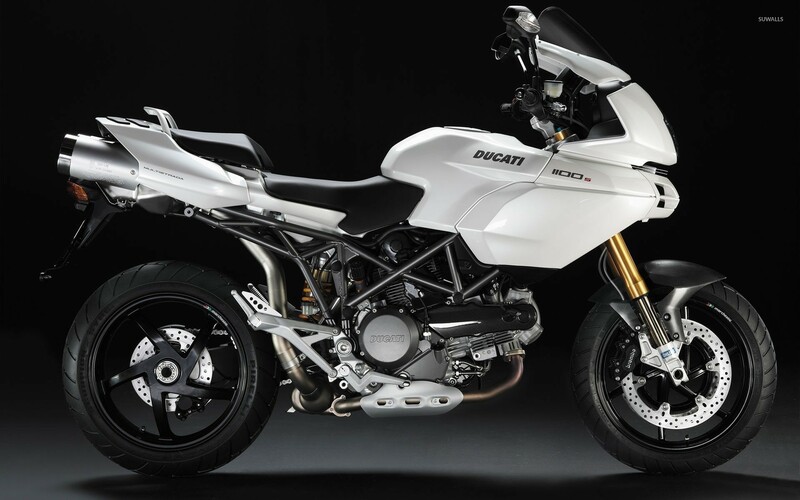 Download this Ducati Multistrada 1100S Ducati Ducati Multistrada desktop wallpaper in multiple resolutions for free.